Subscribe in iTunes, it’s FREE! 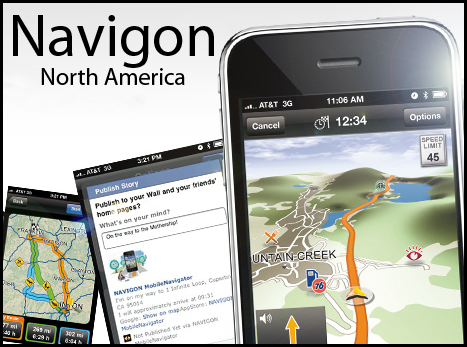 Peter reviews the Navigon Mobile Navigator North America for iPhone. John Nemo reviews the Supertooth Disco Bluetooth A2DP Stereo Speaker, the Razer Ferox mobile speakers, and the Gum Plus just | mobile portable backup battery. Suze Gilbert reviews the Fototap app for iPhone, iPod touch, and iPad. Finally, Scott review Articles for iPhone.